Chevrolet India today has launched a new campaign for the Beat with a concept of ‘Shattering Perceptions’ to tap their target customers. The new campaign will also align with the main attribute of the car ‘Fun to Drive‘. The Shattering Perceptions campaign is a completely innovative way of presenting fresh compelling content through real life situations which are authentic – this has been done with Real people, Not Actors. It provides people a completely new rationale to think about cars in a different way. With this completely new experiential consumer campaign, we aim to shift perceptions and create a positive impact based on what consumer really seeks in a car. We are proud to introduce the new campaign for the 2016 Chevrolet Beat this month with a concept of ‘Shattering Perceptions’ to tap our core customer focus groups. The Chevrolet brand holds strong product attributes based on technology, power and dependability that would definitely create a positive impact. This is the perfect kind of setting to correct the difference between the brand and the people’s perceptions of it. The Beat is a small car at the entry level – the first car for most buyers. In this segment, most people look for fuel economy, maintenance, interior space and most importantly a fun to drive Car. The Beat scores very well on all of these. In addition to being a fun car to drive it has outstanding modern design, quirky door handles, icy blue illumination inside, and Intelidrive technology that makes for great handling and driving fun in all conditions. The new campaign approach for Beat seeks to get people to re-evaluate the category itself. Three long-format films have been developed that get people to realize that while we tend to evaluate cars on ‘practicality- based’ factors, cars in that segment are, in fact, actually about fun. Created and executed by Commonwealth and the media partners Carat, Shattering Perceptions was rolled out in the US market a couple of months ago, to correct the people’s perceptions of the brand. 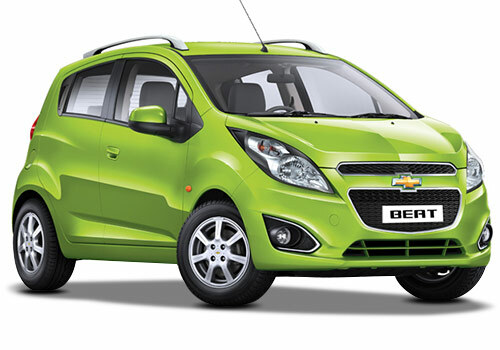 To begin with, in December 2014, Chevrolet in the US faced a strange situation. A survey showed that a large majority of the respondents did not have an excellent opinion of the brand; many in fact did not even consider the brand when they were purchasing a new car. And yet, Chevrolet was the most awarded car company in the US in 2014! The ‘Shattering Perceptions’ approach worked so well for the brand that it was taken global – today, this approach is used in 5 other Chevrolet markets around the world, including the US, Canada, Israel, Korea and the Middle East. In the US alone, there have been around 85 executions on this campaign idea so far – and going strong. 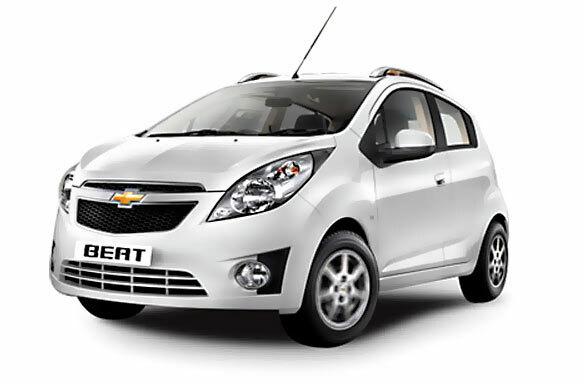 It has been successful in causing a positive re-evaluation both at the Chevrolet brand level, and at the nameplate level. The New Campaign comprises of a 360 degree approach which is led by Mobile and Digital medium. OOH Media, Cinema and Television will remain an integral part of the campaign. The campaign debuts today on all social and digital media sites. So stay tuned and catch the action live!